The concept of spiritual awakening is artistically exposed through real-life events and stories. The book captures various aspects of what a spiritual awakening journey entails. The reader is invited to go on a journey of discovery and inspiration as the concept is unpacked through stages, stops, progress, lessons, challenges, ups and downs, excitement and some very trying times. 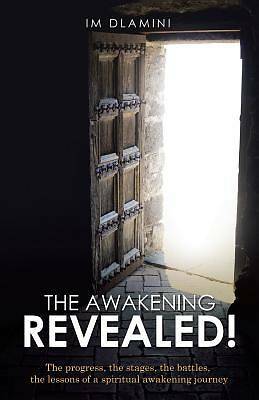 Synonymous with the Israelites' pilgrimage journey through the wilderness to the Promised Land, a spiritual awakening journey is traced through, using interesting principles and insights. Applying logical reasoning, experience and faith at the same time, IM Dlamini paints an interesting exposition of what is regarded as a spiritual awakening journey.